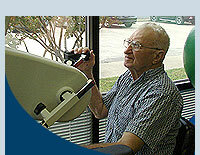 Come by the Northeast Wylie Chiropractic and Rehab for a demonstration of any of our rehabilitation processes. 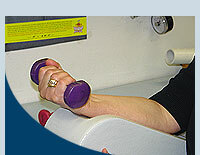 From spinal decompression to aquatic pool therapy, we can service your rehab needs. Back pain, shoulder pain, knee pain, foot pain and much more can be minimized by visiting your local Wylie Chiropractor, Dr. Ryan Maguire. Our patients come from all over: Wylie, Murphy, Sachse, Garland, Lavon, Rowlett, Nevada, Josephine, Farmersville and Greenville to receive professional care. We are conveniently located in Historic Downtown Wylie, Texas and appreciate the opportunity to help you become pain free!